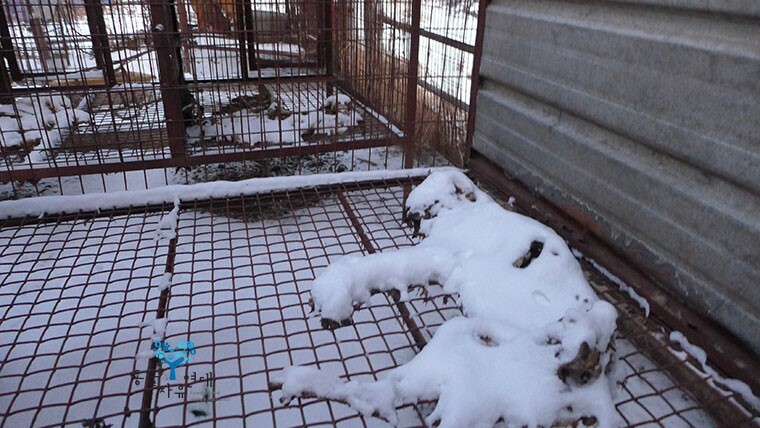 Hwacheon, South Korea, Shut down the illegal dog meat farms, slaughterhouses and markets. Home / Blog / Hwacheon, South Korea, Shut down the illegal dog meat farms, slaughterhouses and markets. The searches resulted in: 33 Health Food Shops; and 7 dog meat restaurants in and around Hwacheon. Please sign petition, call, write and email the Hwacheon Mayor and the County Council TODAY! Subject: Hwacheon, South Korea, Shut down the illegal dog meat farms, slaughterhouses and markets. 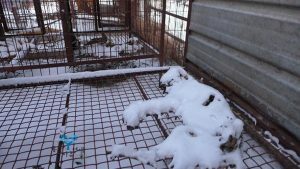 Petition: Hwacheon, South Korea, Shut down the illegal dog meat farms, slaughterhouses and markets. Stop killing cats and dogs. Thay are NOT food! !